This phenomenal collection of photographs spans the globe, including images of Tokyo nightlife, Brazilian Carnaval, and art happenings in New York City. Renowned photographers such as Dennis Stock, Eve Arnold, Danny Lyon, Thomas Hoepker, David Hurn, and many others contribute both their best-loved and their seldom seen photographs. 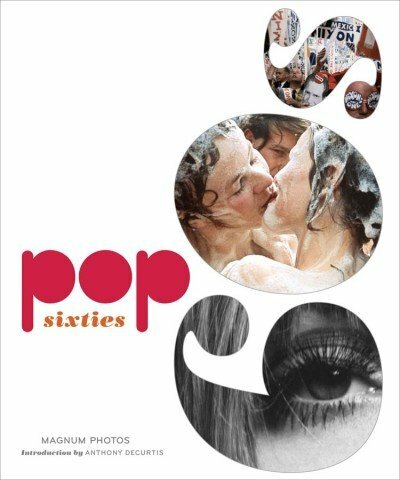 From naked spectators at the Isle of Wight Festival to literati at Truman Capote's Black and White Ball, Pop 60s captures the spirit, style, and attitude of an unforgettable era.